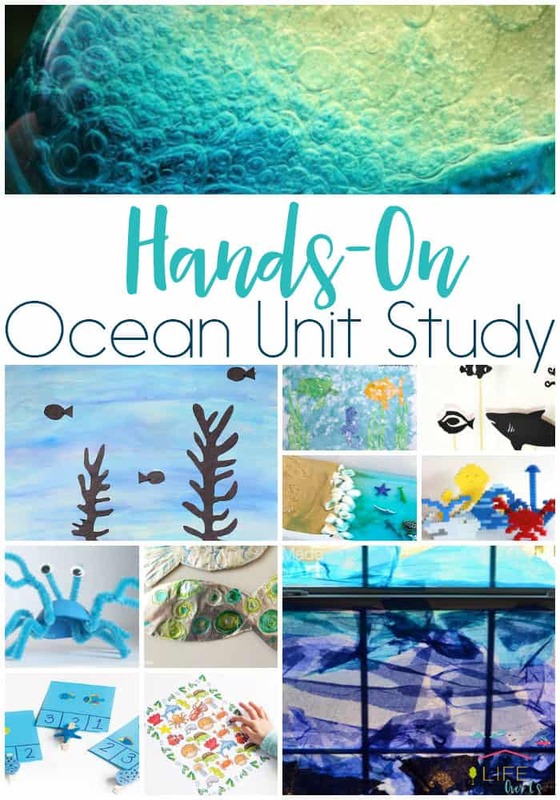 Studying the ocean with kids is so much fun! 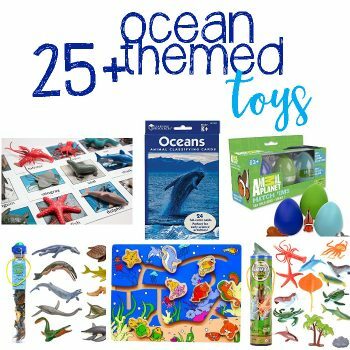 There are so many different things to explore! 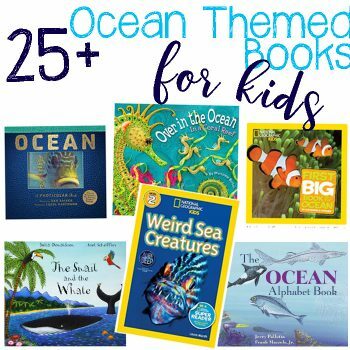 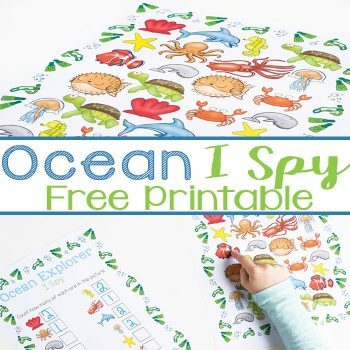 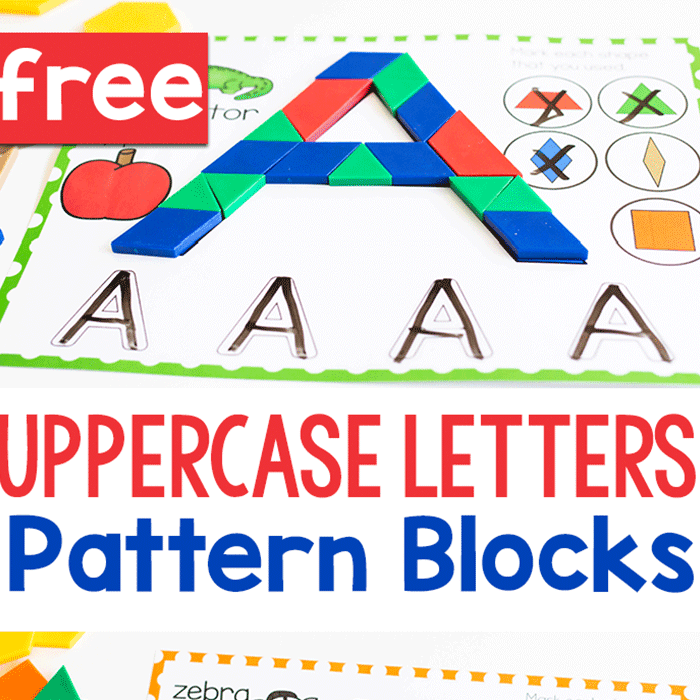 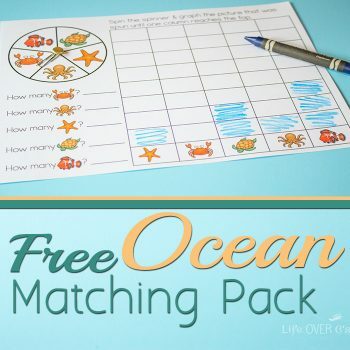 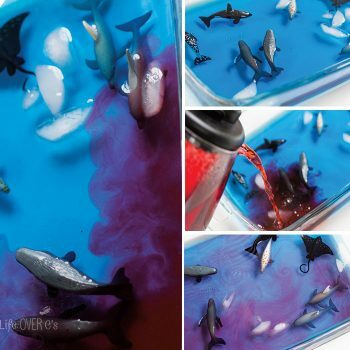 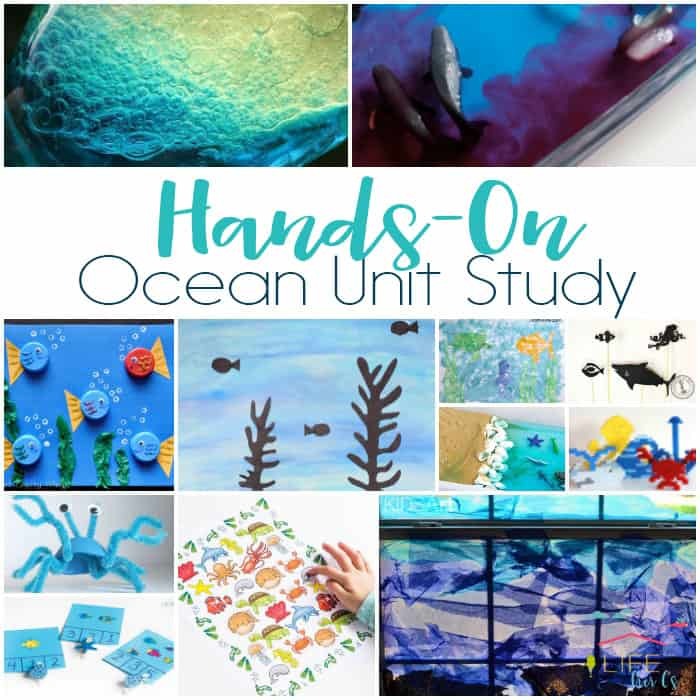 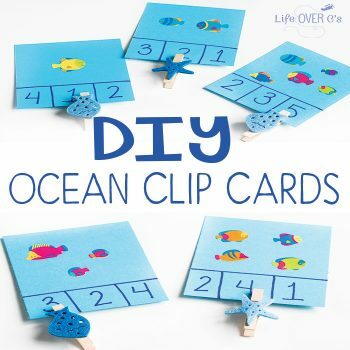 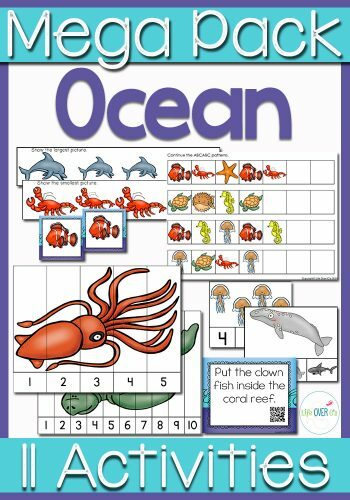 Create an awesome ocean unit study with these hands-on science, STEM, math, literacy, sensory and art activities.